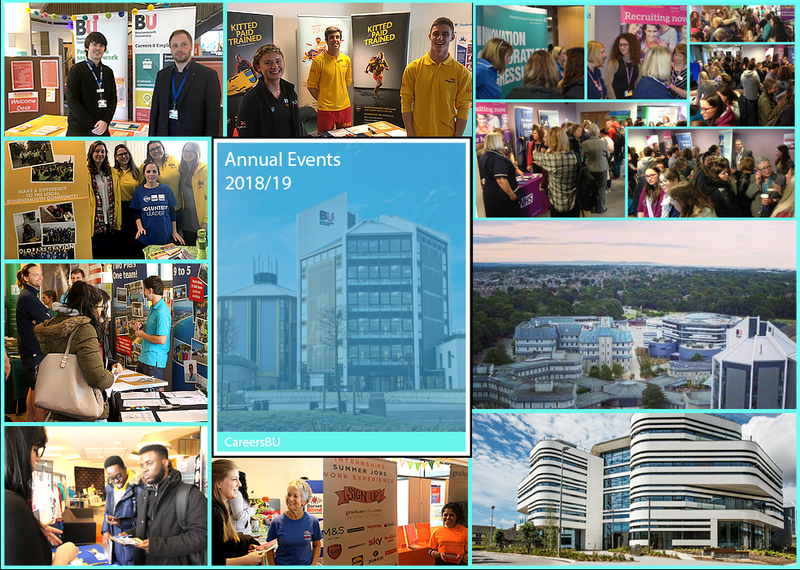 BU Annual Careers Fair (October 2019 - for Placements & Graduate Jobs). Part-Time Jobs Fair (02 October 2019). To find out more about these individual events please use the main menu to the left.